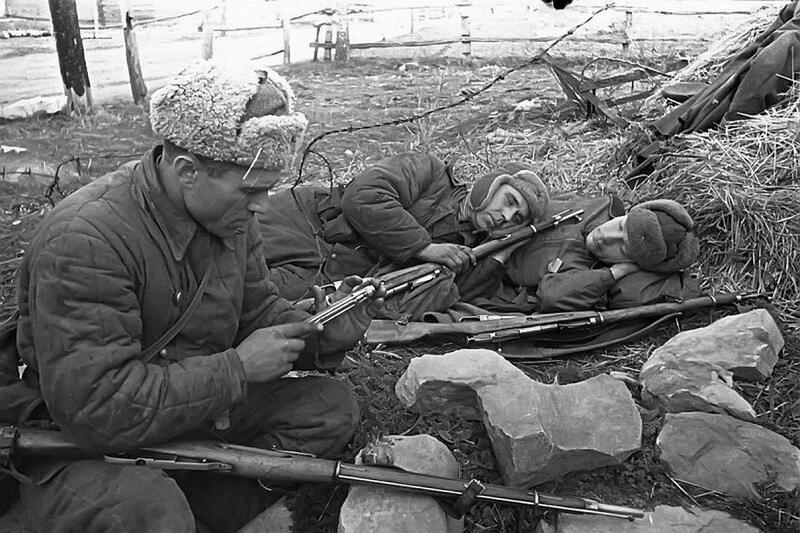 There are many photos of the Mosin-Nagant 91/30 rifle in use by Russian troops during WW2. The following is a collection of its use by other forces as well as other, less commonly seen photos. I welcome any additions or comments. Soldier with scoped M91/30 on Eastern (Ost) Front. 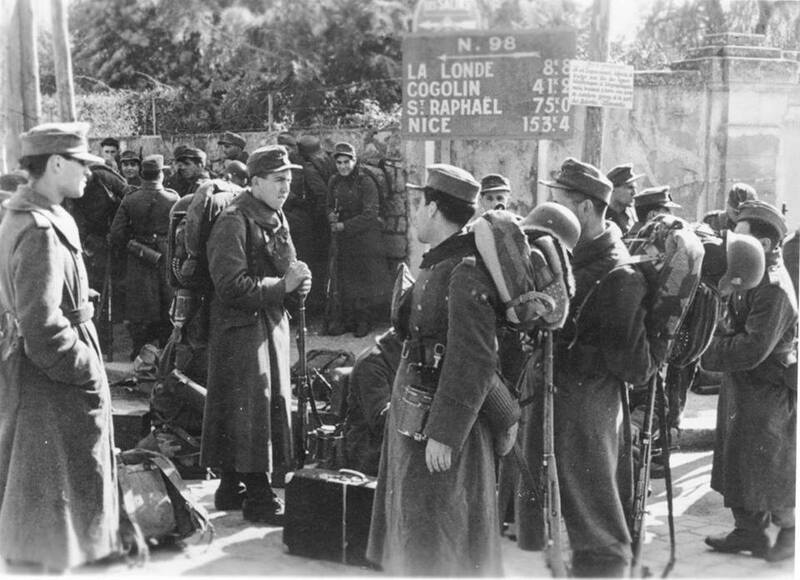 Soldier just to right of middle holding M91/30 – France, 1944. Russian examining his M91/30 bolt.